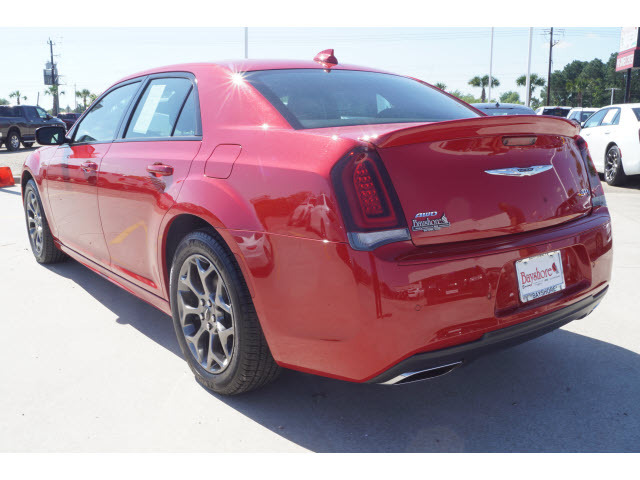 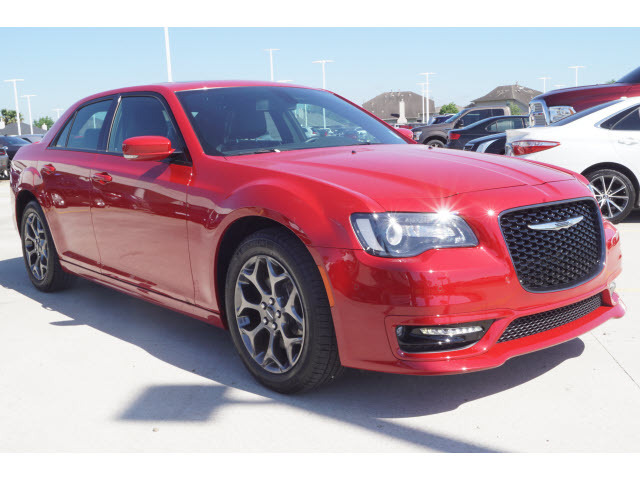 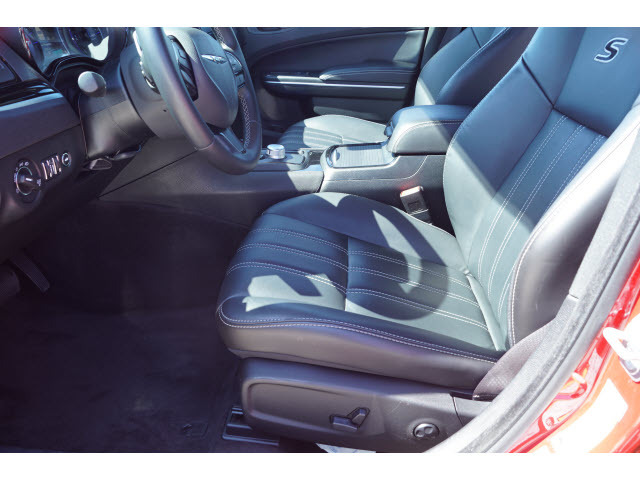 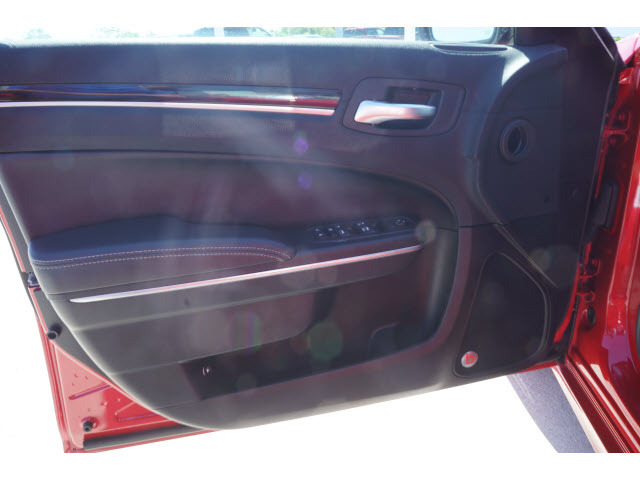 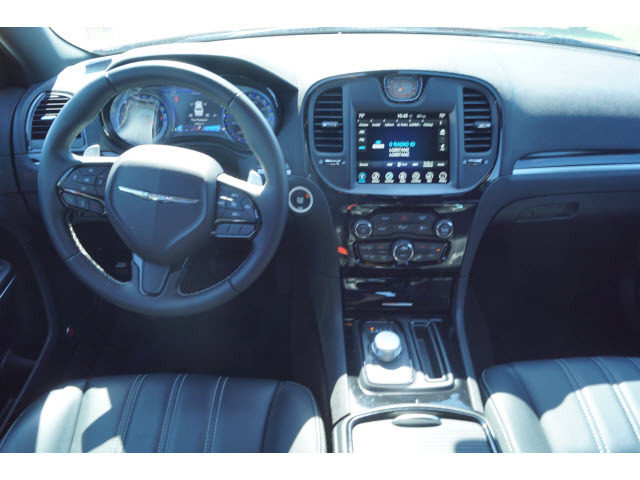 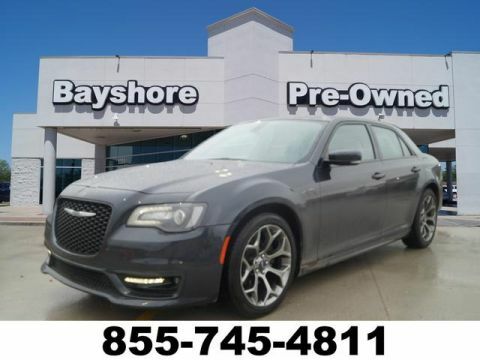 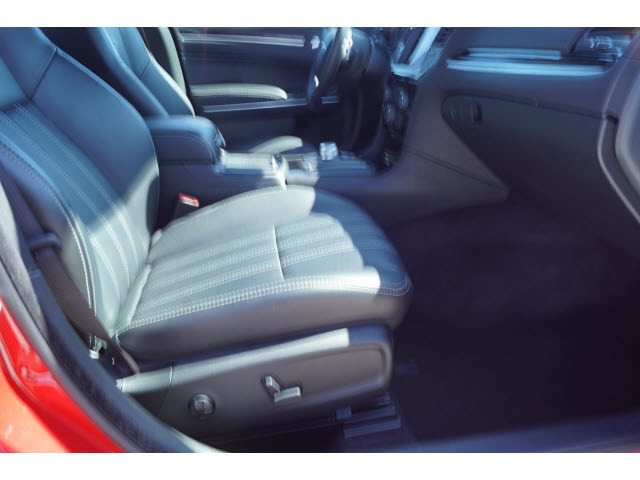 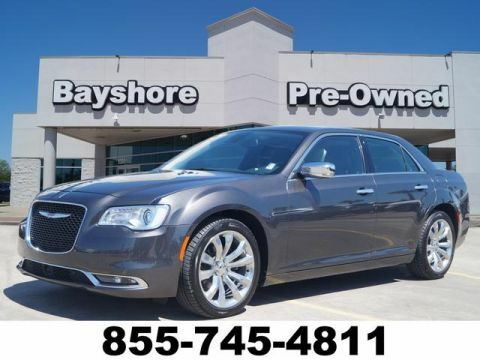 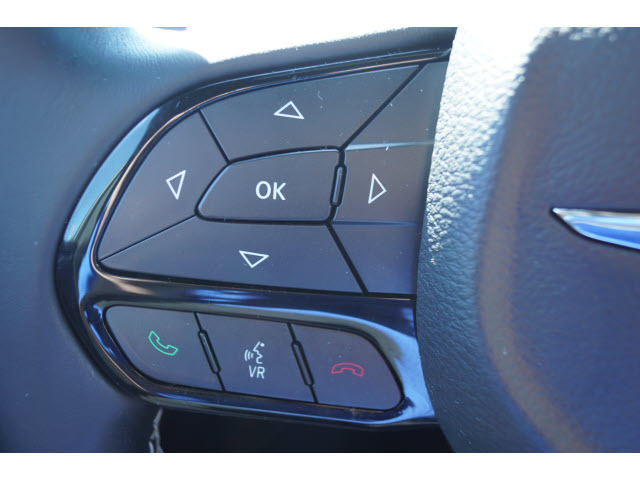 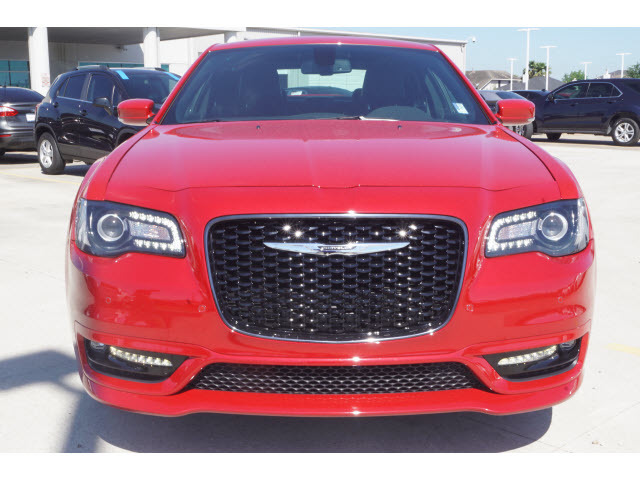 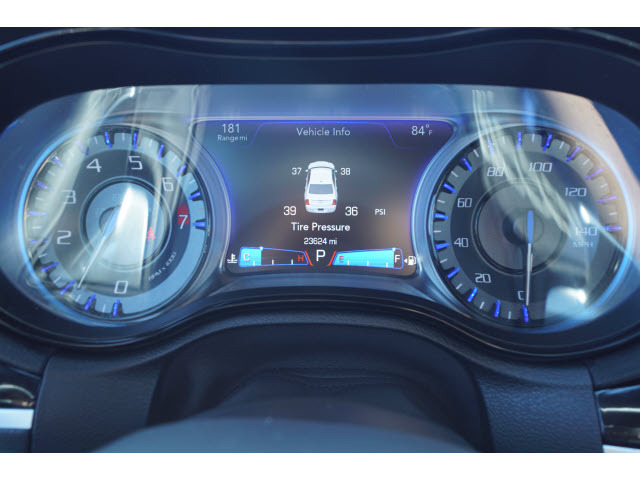 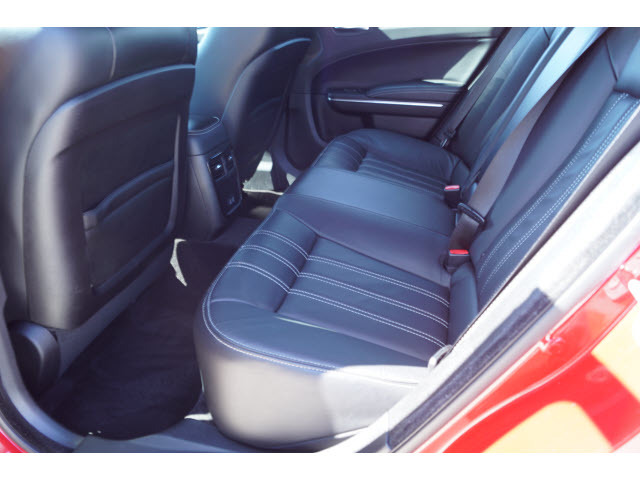 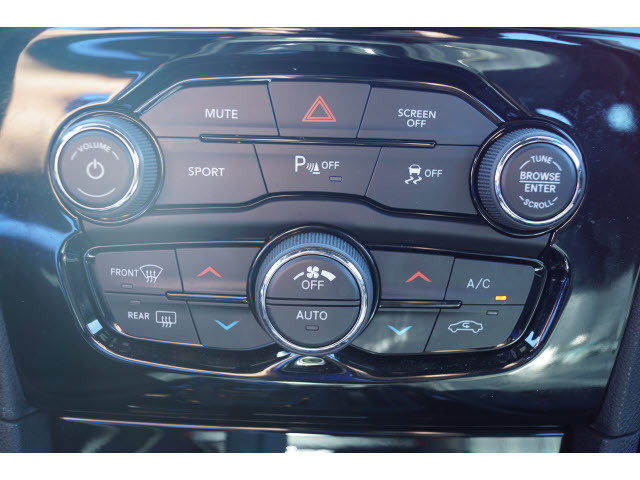 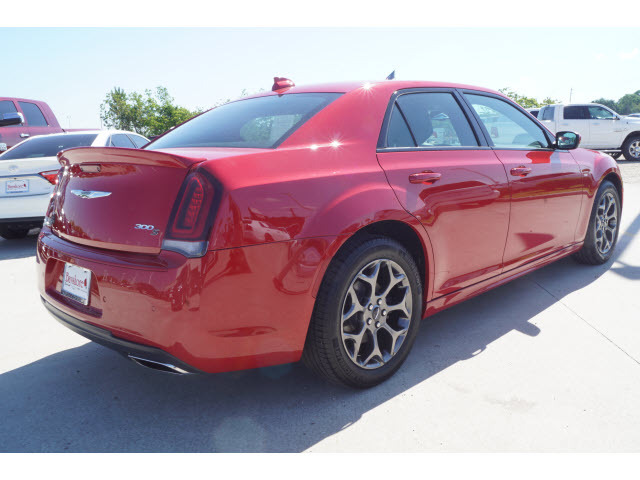 * 6 Cylinder engine * * 2017 ** Chrysler * * 300 * * 4D Sedan V6 AWD * This 2017 Chrysler 300 4D Sedan V6 AWD includes a push button start, remote starter, braking assist, dual climate control, hill start assist, stability control, traction control, anti-lock brakes, dual airbags, and side air bag system and is a car that deserves some serious attention. 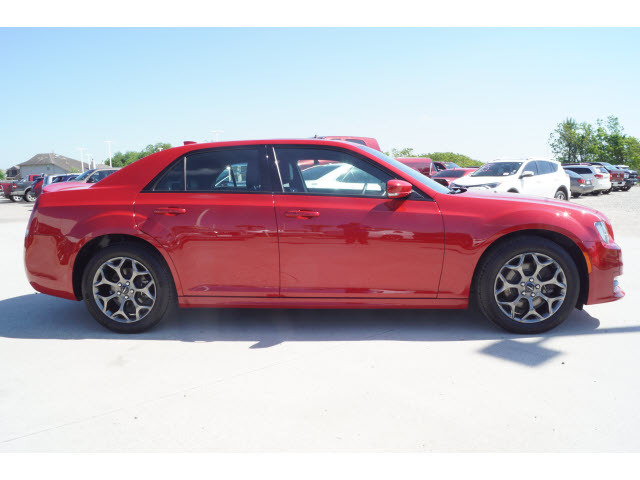 It has a 6 Cylinder engine. 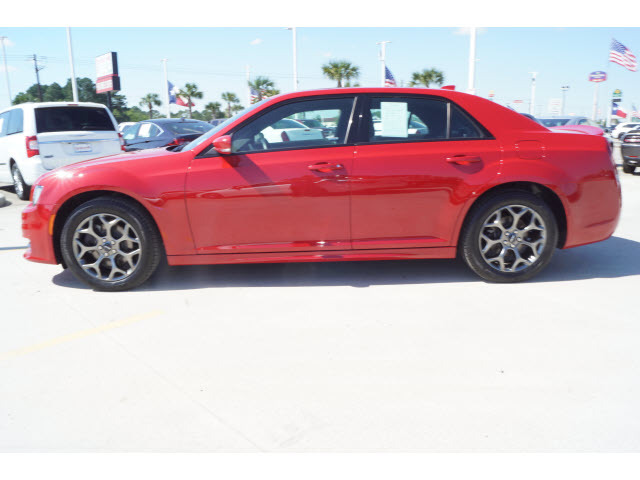 The exterior is a stunning red. 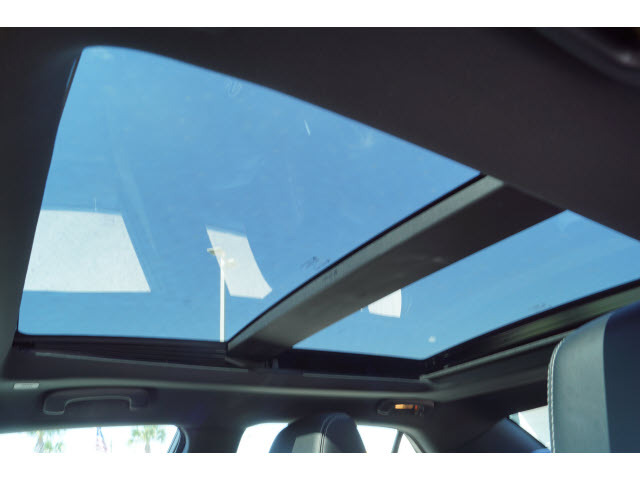 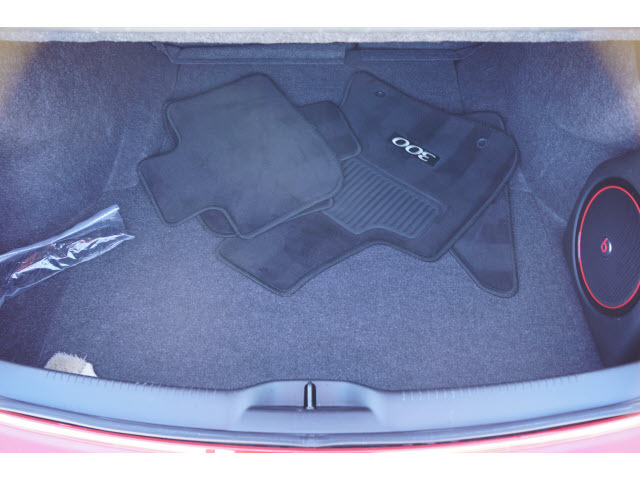 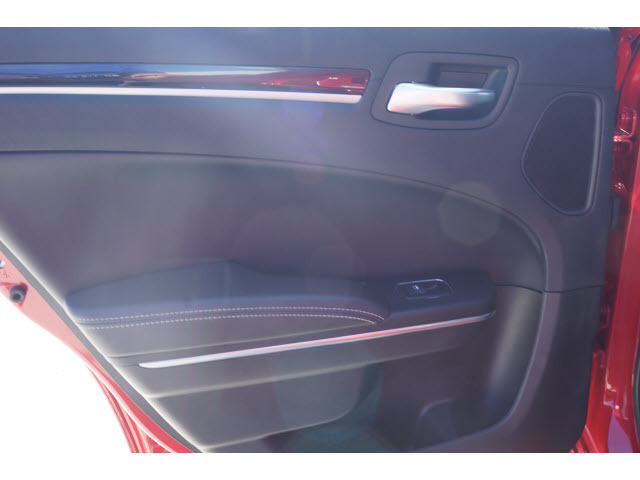 With a crash test rating of 4 out of 5 stars, everyone can feel secure. 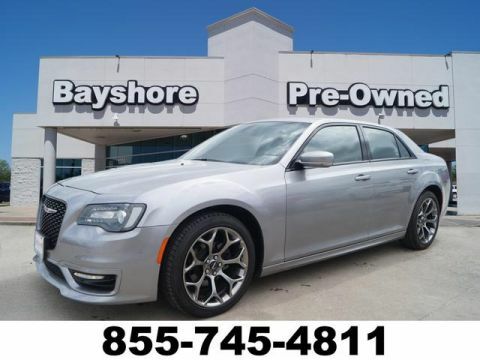 This is the vehicle for you! 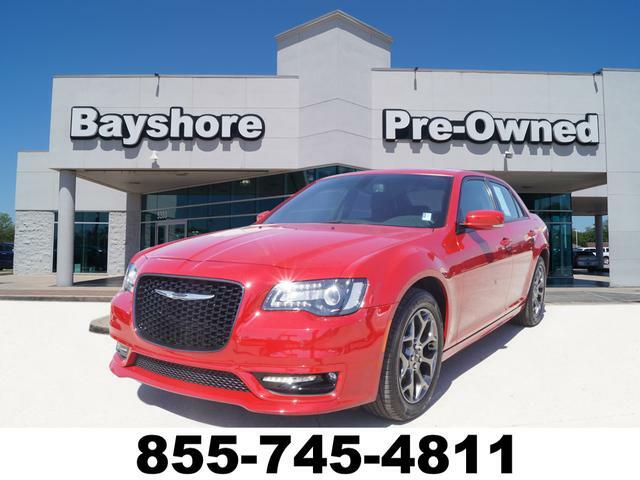 Give us a call today and don't let it slip away! 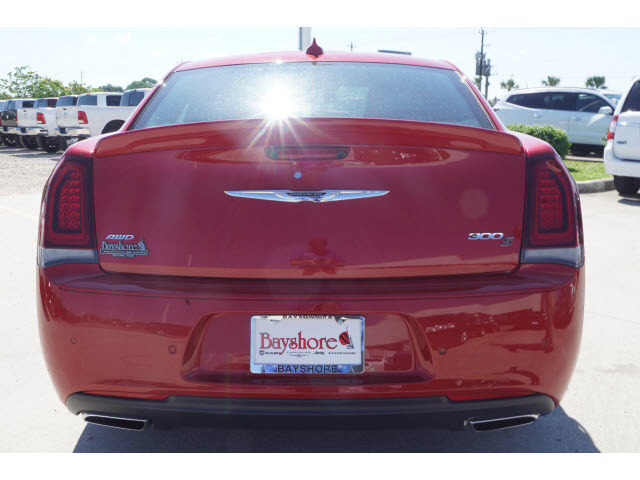 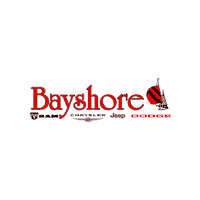 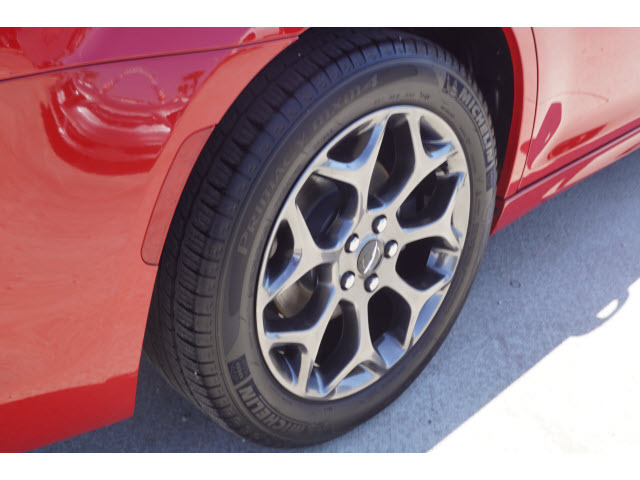 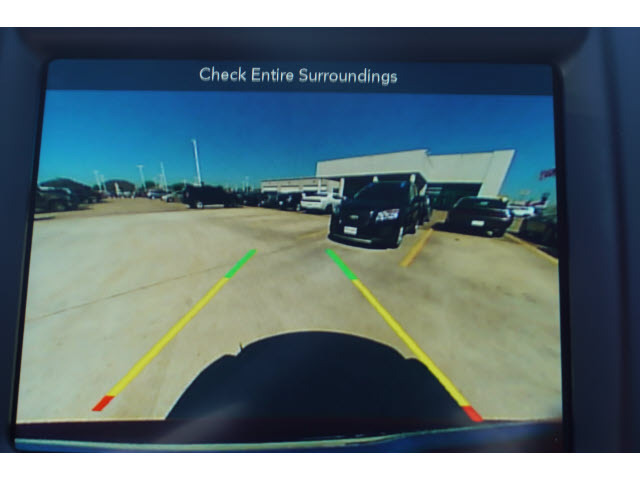 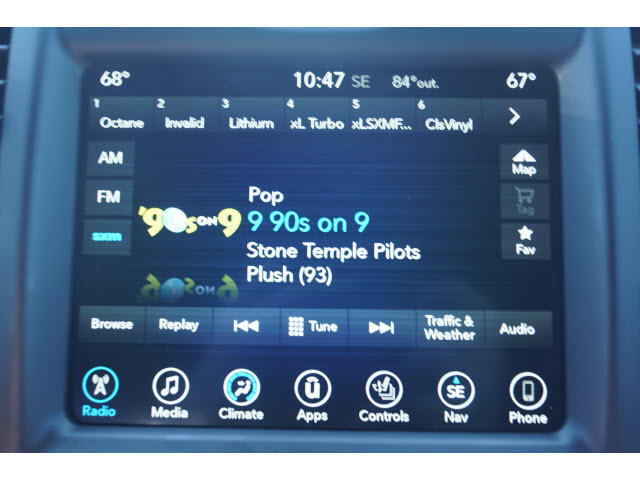 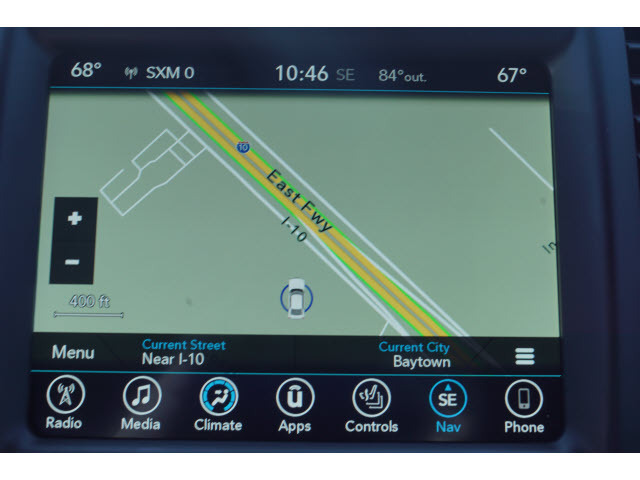 Contact Information: Bayshore Chrysler Jeep Dodge Ram, 5225 I-10 East, Baytown, TX, 77521, Phone: (281) 421-6000, E-mail: internetleads1666@car-crm.com.